Last night I was able to speak with Greg Foster (President of IMAX Entertainment) on the red carpet at the world premiere of Michael Bay‘s Transformers: Age of Extinction in Hong Kong. 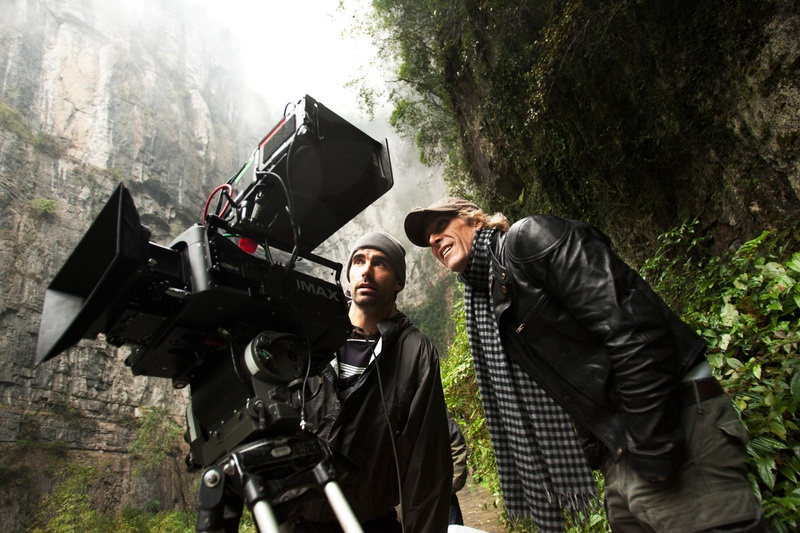 As we previously reported, Bay used the new IMAX® 4K 3D digital cameras to shoot a tremendous amount of Transformers 4, and when you see it in IMAX® about 60% of the movie will use the full IMAX® aspect ratio. It’s absolutely the best way to experience this movie. During the interview Foster talked about the new cameras, how Bay originally had them for two weeks but decided to keep them for the entire shoot, how IMAX will do future upgrades to the camera, and more. In addition, I’ve heard J.J. Abrams is using IMAX cameras on Star Wars: Episode 7, but when I asked Foster about it, he wouldn’t confirm the news. With Abrams penchant for secrecy, it’s no surprise. Hit the jump to watch the interview. Read the entire interview with Senior Executive VP and CEO of IMAX Entertainment Greg Foster discussing Transformers in IMAX® 3D.